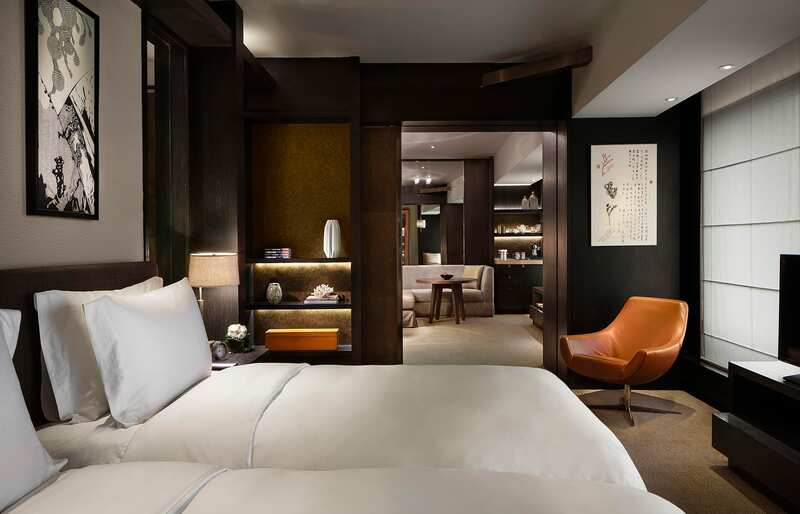 Rosewood Hotels & Resorts’ first opening in China seduces with warm and refined hospitality—and with the palpable desire to showcase China’s rich cultural heritage, as interpreted through contemporary art and smooth interiors. It is from Beijing that we started a three-week journey around China. 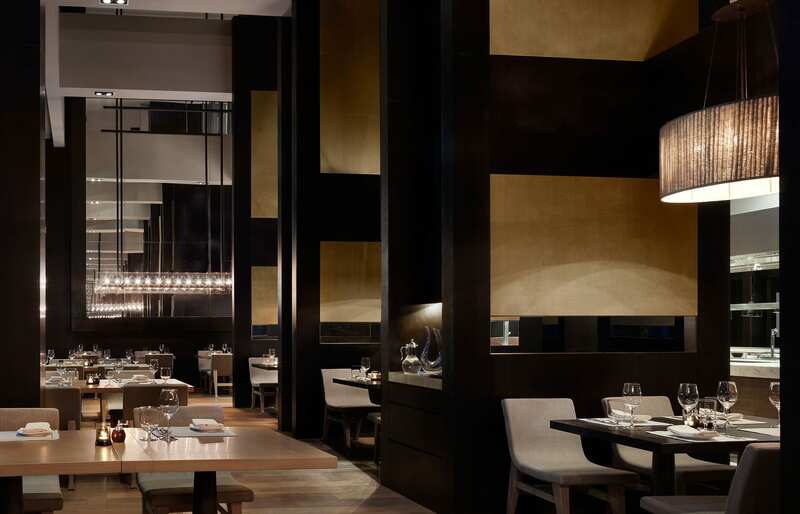 We could only anticipate what awaited us in the five locations we had planned to visit, but as we checked-in to the Rosewood Beijing one thing became clear: we were going to take our stay at the Rosewood as a good omen for the entire trip. 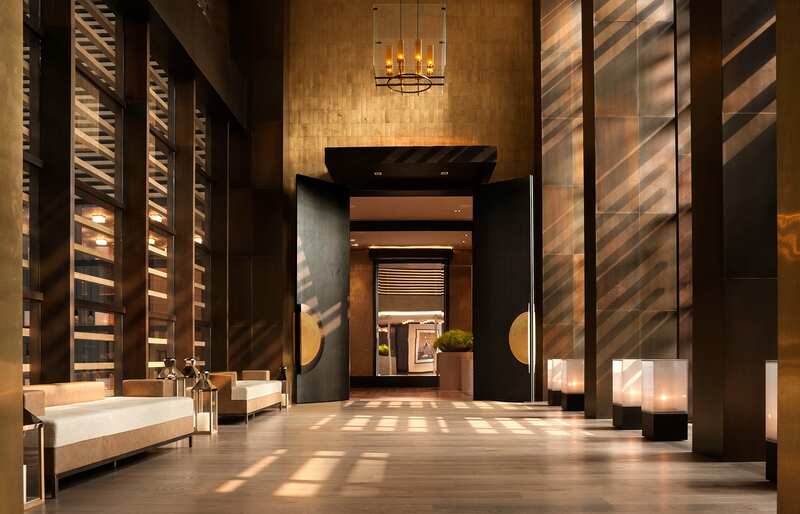 Our first impressions were defined by the striking entryway and lobby rising up five storeys. 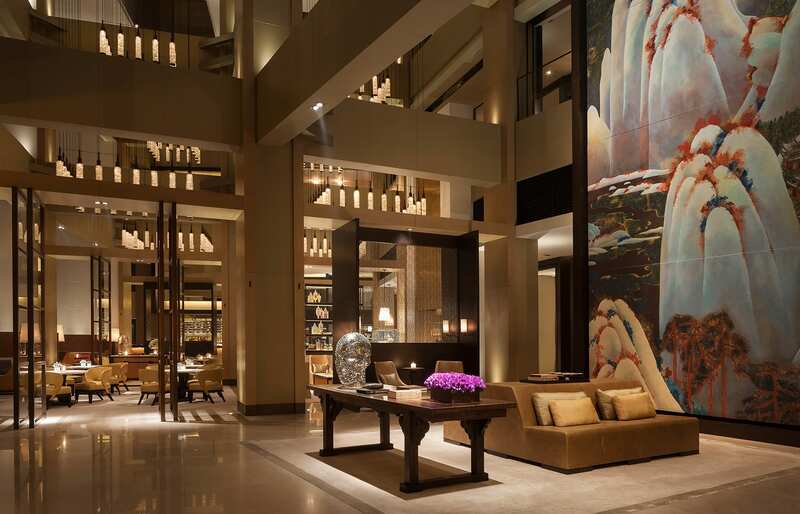 Filled with paintings inspired by ancient Chinese art forms, the interiors oozed the ambience of a luxurious, sophisticated refuge. 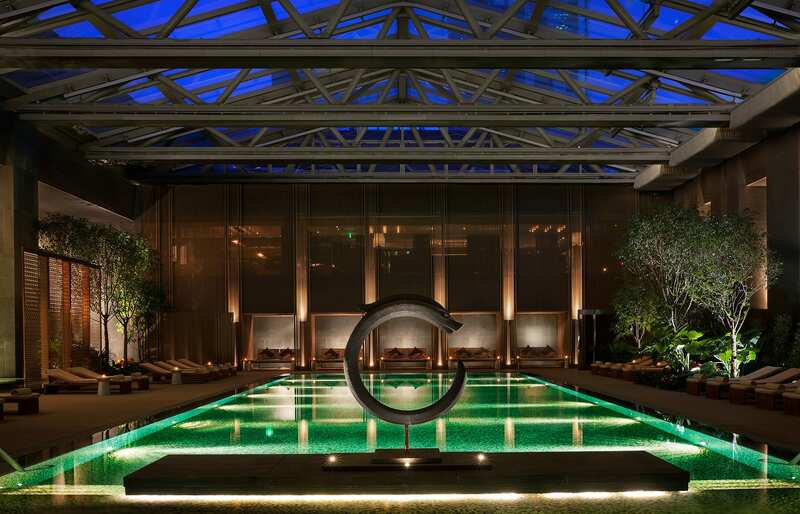 To discover a hotel of such elegance and style in the heart of Beijing was both fitting and slightly surprising. 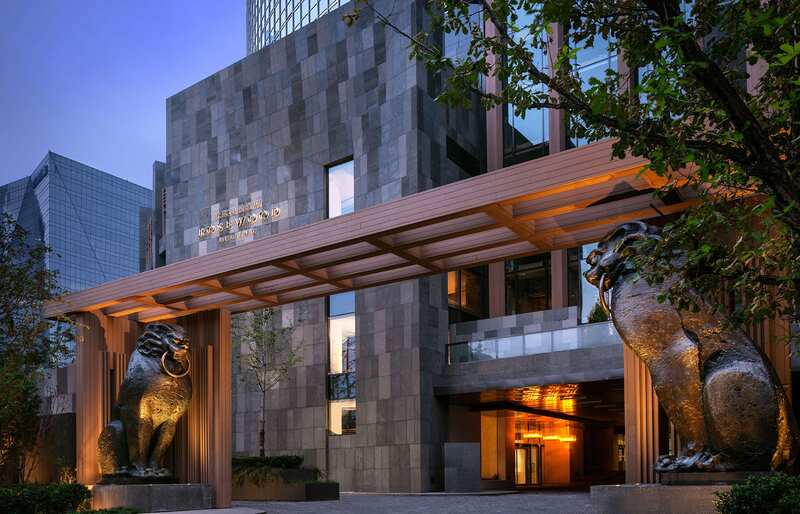 The endless, oppressive urban sprawl of China’s capital manages to imprint itself on all experiences of the city—but all is forgotten in the hotel’s warm embrace. 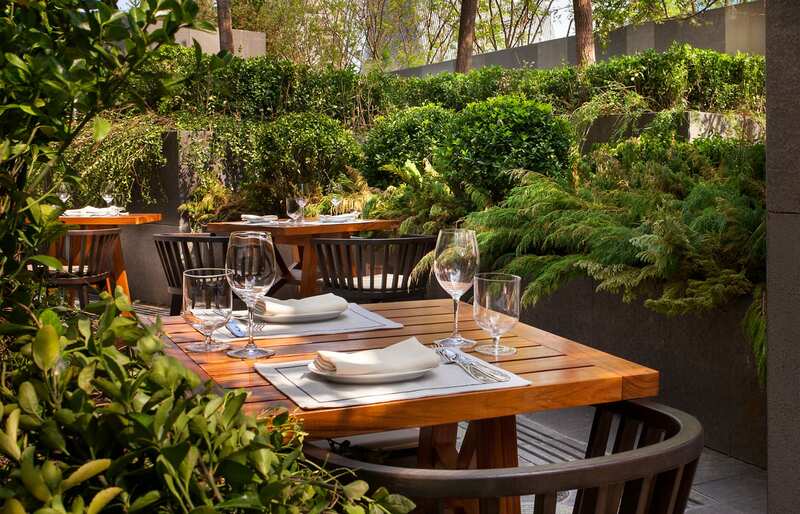 Of course, Rosewood Beijing never allowed us to forget we could be anywhere else but in Beijing. 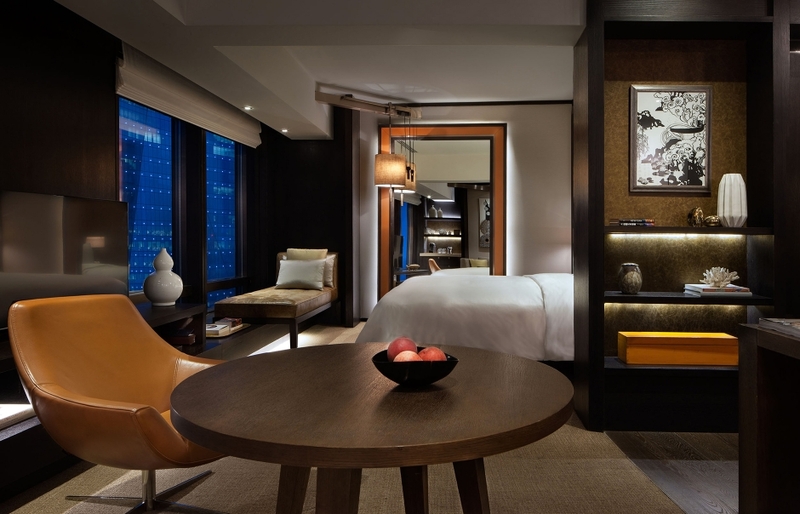 And we are not talking just about the hotel’s proximity to one of the architectural icons of the city, the CCTV Tower, which makes its powerful form dominate the view from most of the Rosewood’s suites. 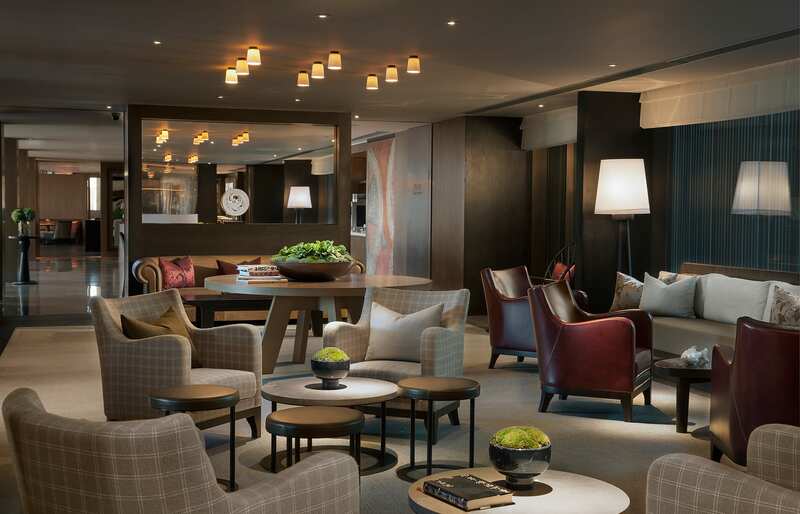 Rather than that, it is the hotel designers’ insistence in infusing every facet of the interior design with the local character. 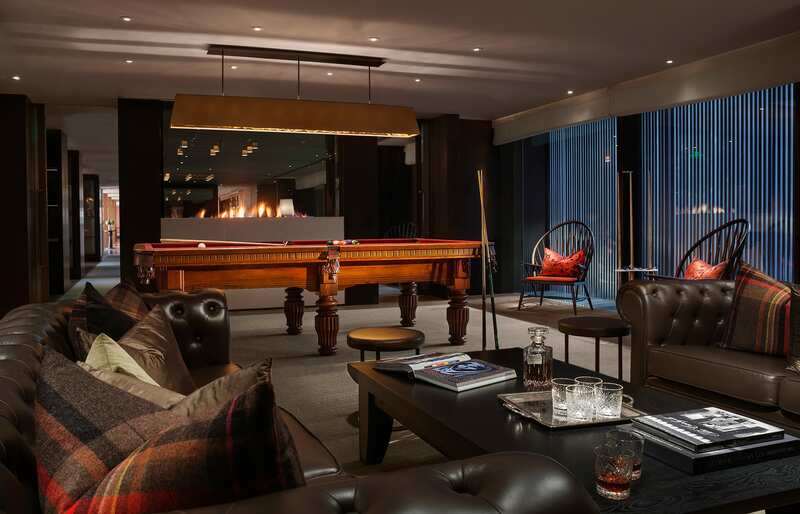 The beautifully appointed guest suites are defined by a sleek design that features high-end furniture and art pieces, as well as floor-to-ceiling windows. 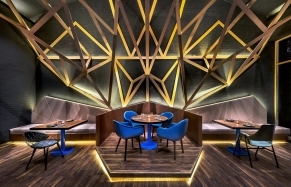 Our suite was perfectly positioned for gazing towards the fractured shapes of the CCTV Tower. 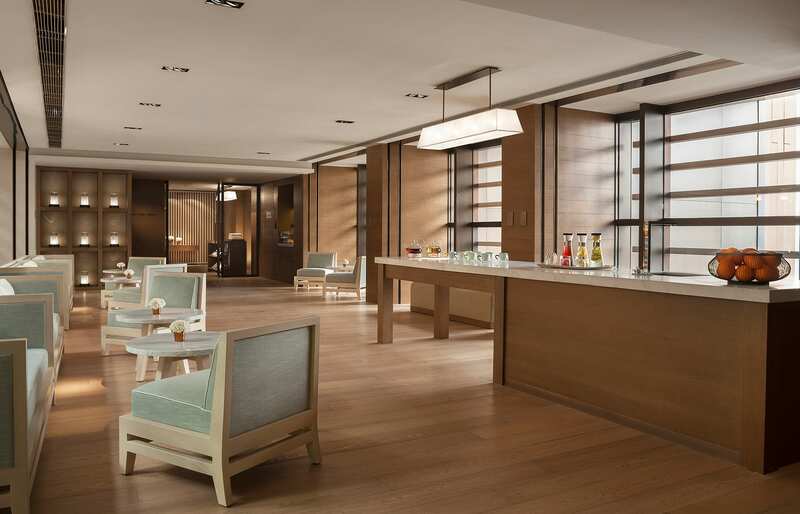 Special mention-worthy are the Spa suites, which come with private balconies and separate living areas. 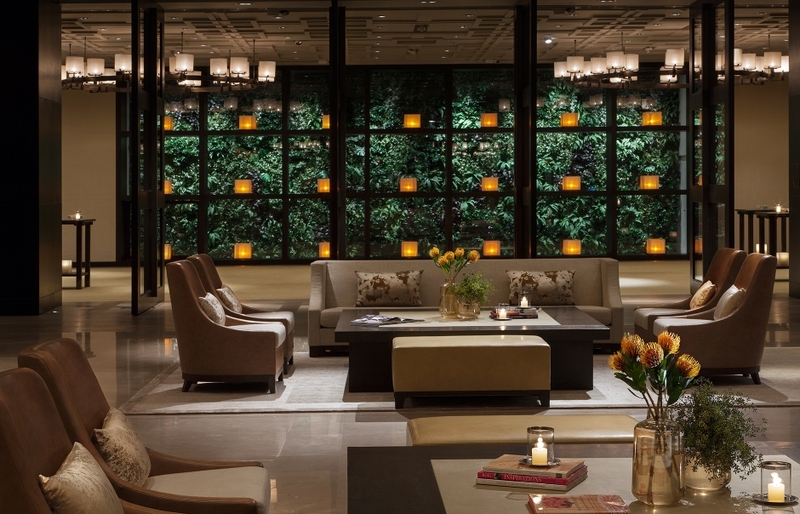 Included in the rate is also access to the hotel’s executive lounge, the Manor Club, where we loved to hang out. 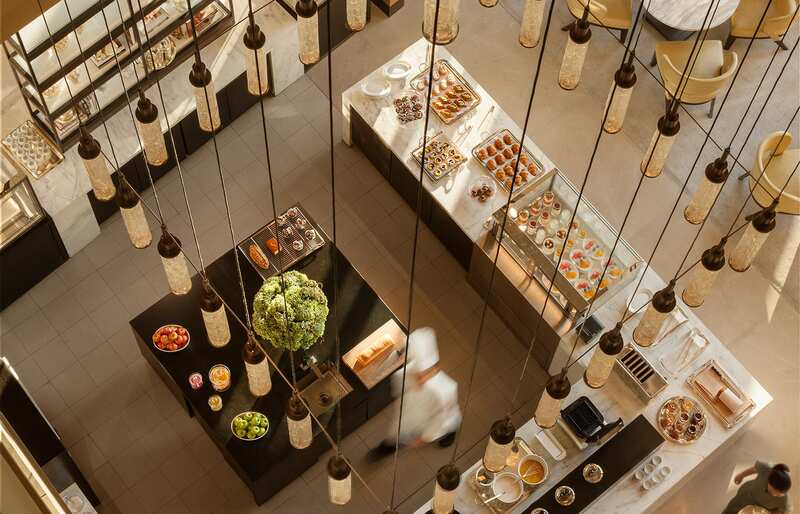 The place has a great atmosphere and fantastic food selection pretty much throughout the day. 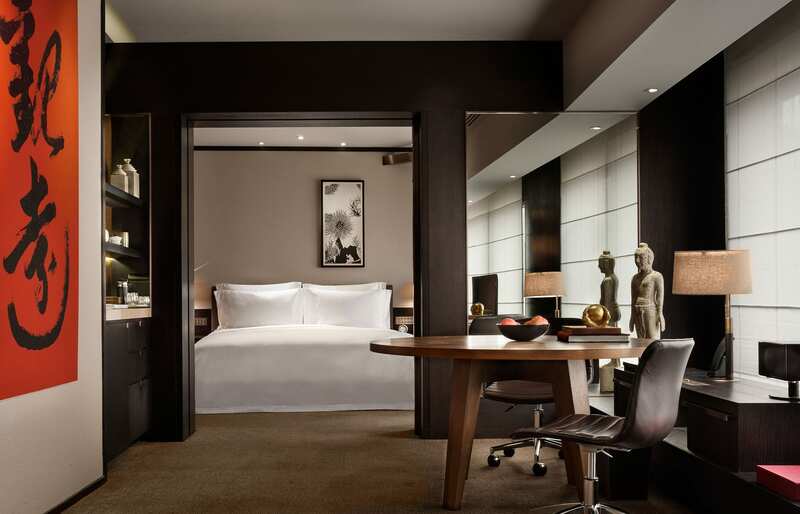 As much as we wanted to stay put at the Rosewood, there was the business of having to explore Beijing, so off we’d go for the day, only to return to dine and sleep. 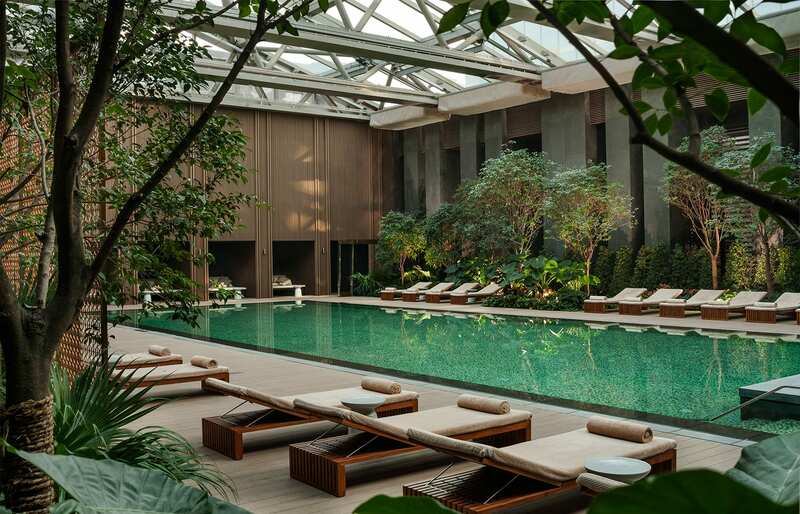 And that was, also, just fine: we can think of worst places for returning to than the Rosewood Beijing. Come to think of it, we can think of very few better ones. 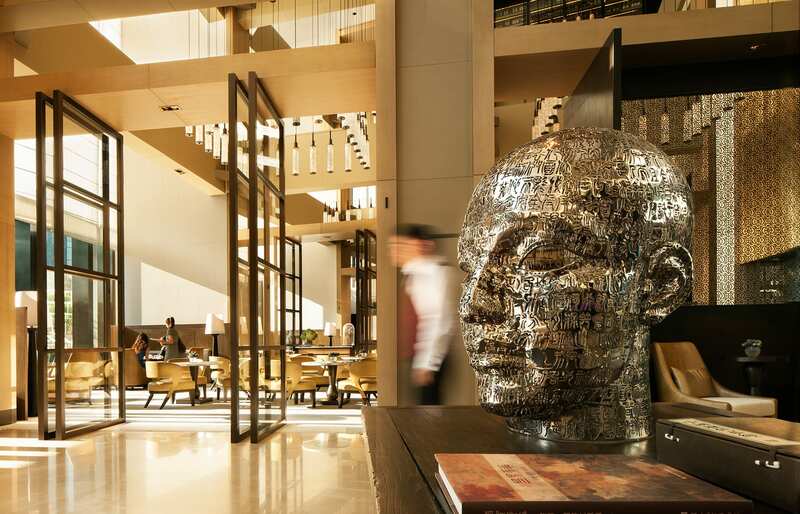 This swanky city hotel achieves a sense of a luxurious refuge in the heart of Beijing, detached from the frantic pace of the city yet still celebrating the spirit of China's capital. 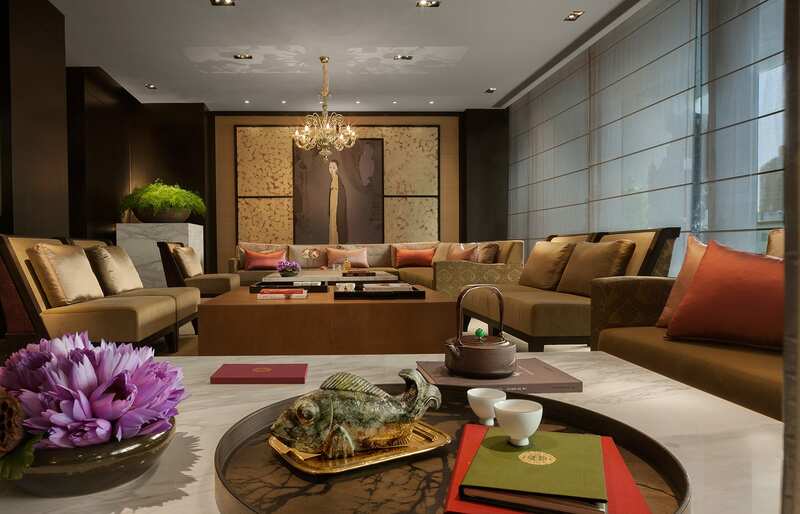 Sophisticated, textured interior design, in which sleek tone is perfectly balanced by the subtle Oriental themes. 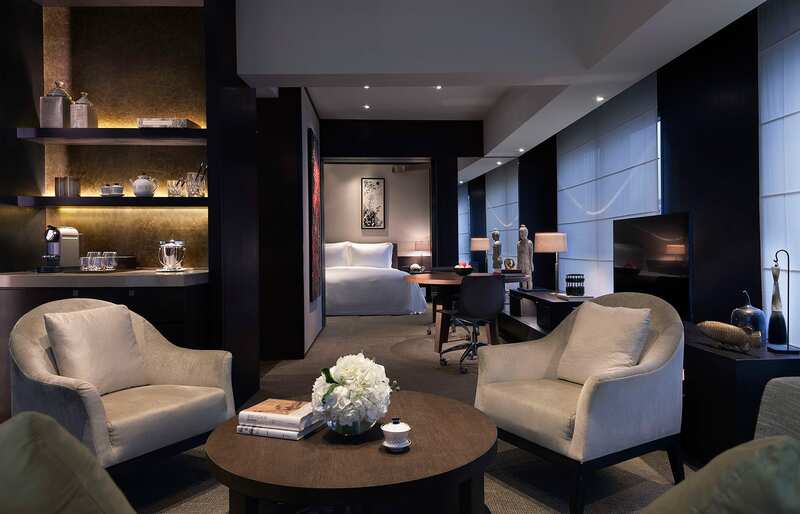 The beautifully-appointed guest suites. 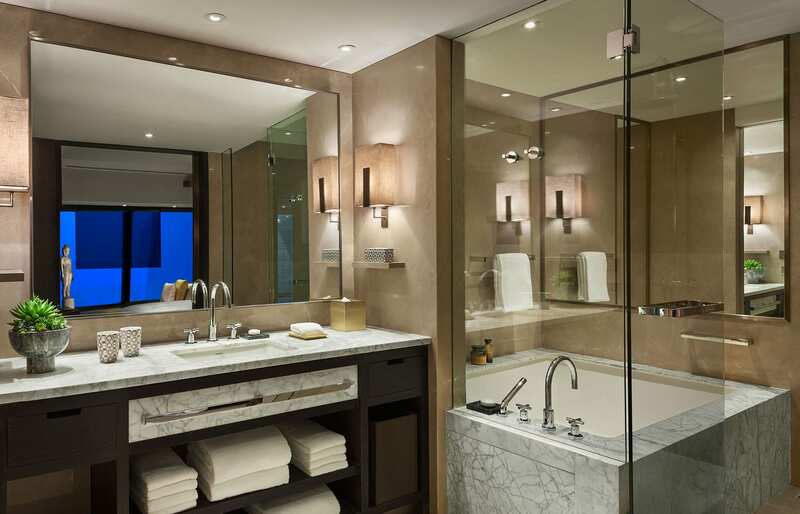 Plush and spacious, all rooms have a large walk-in closet, a TV screen built into the bathroom mirror. The rooms are said to be among the largest in the city. Most (as was ours) look out towards the iconic CCTV building. 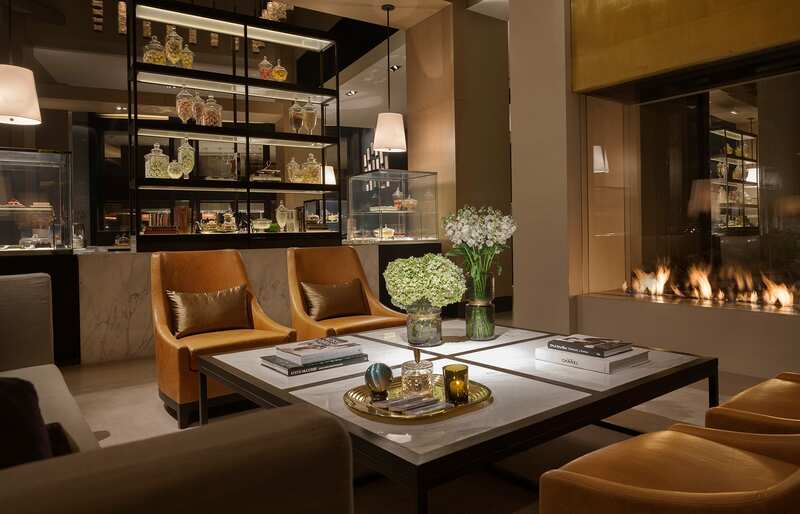 Room amenities include luxury linens by Frette, Blu-ray player, Sony Sound Bar speaker system and bespoke bath products by the Florentine perfumer Lorenzo Villoresi. The Manor Club. 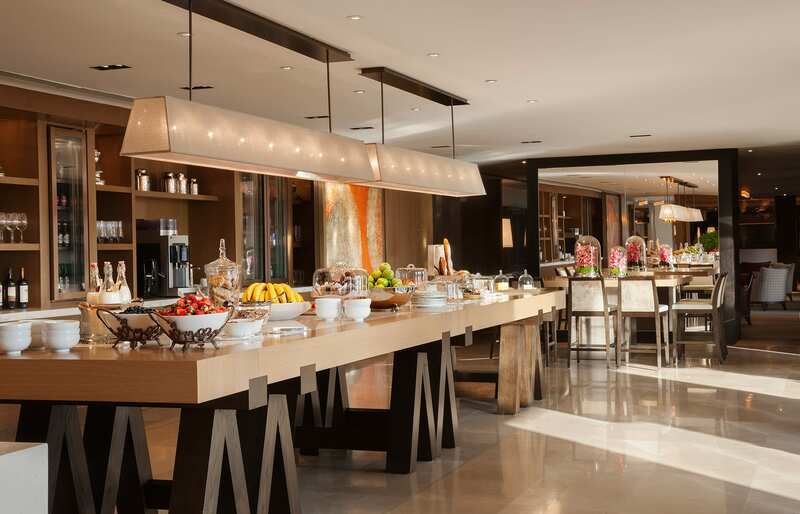 We enjoyed complimentary breakfasts there, as well as lunch snacks, afternoon tea, evening cocktails, and refreshments in between. 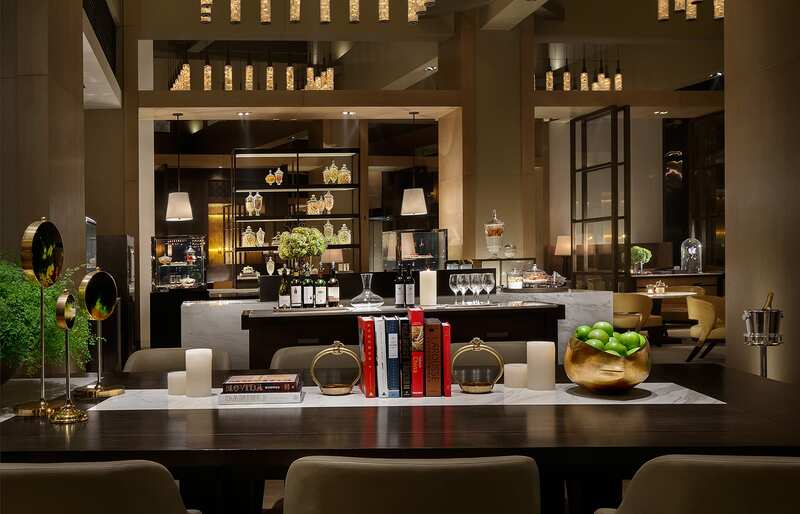 In fact, the Club has one of the best food offerings of any comparable lounge we were lucky to try. The Manor Suite category gets you also the butler service, complimentary laundry, as well as in-room check-in and check-out. 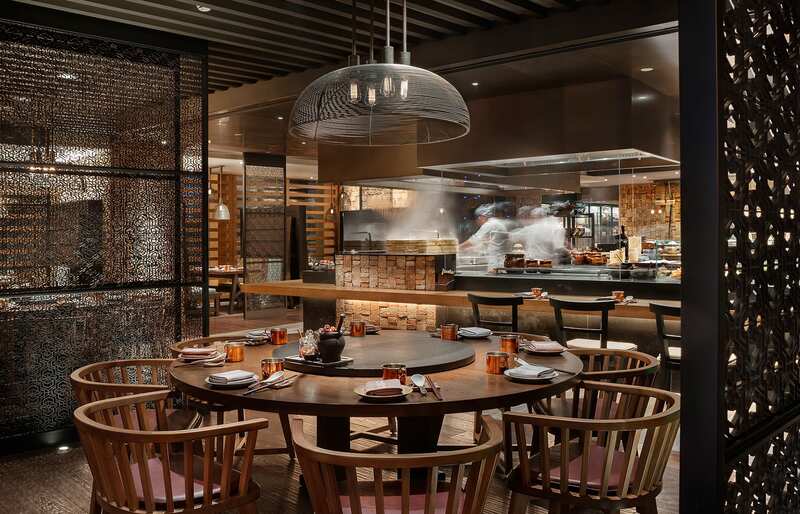 Open-plan kitchens in several dining outlets, where the true magic happens: the Rosewood is proud to have some of the best restaurants in Beijing. We loved the Peking Duck! The breakfast has a great selection too. 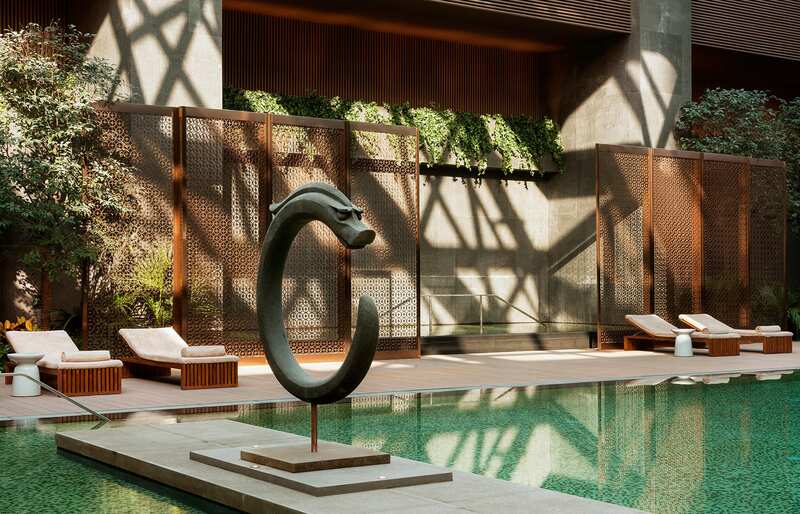 Beautiful indoor swimming pool, surrounded by artworks by famous Chinese artists, including Liyongfei—and the beautiful Sense spa. 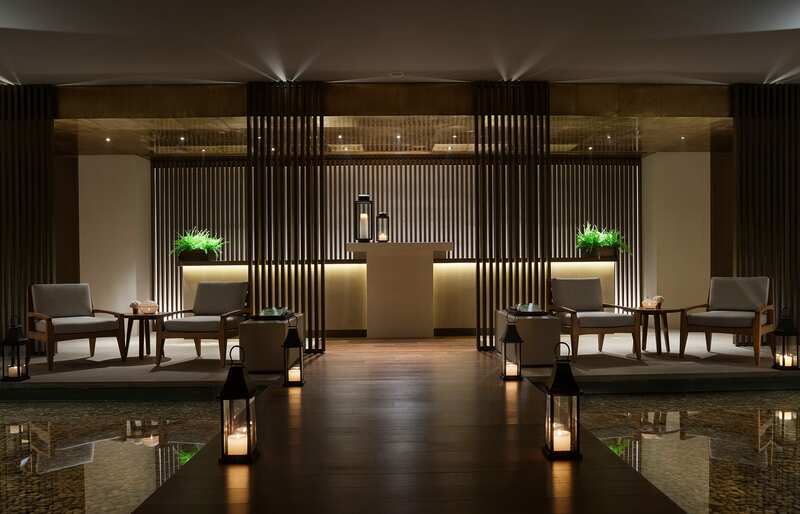 It's a sanctuary for the senses with six treatment rooms. We were very impressed with the fantastic service. 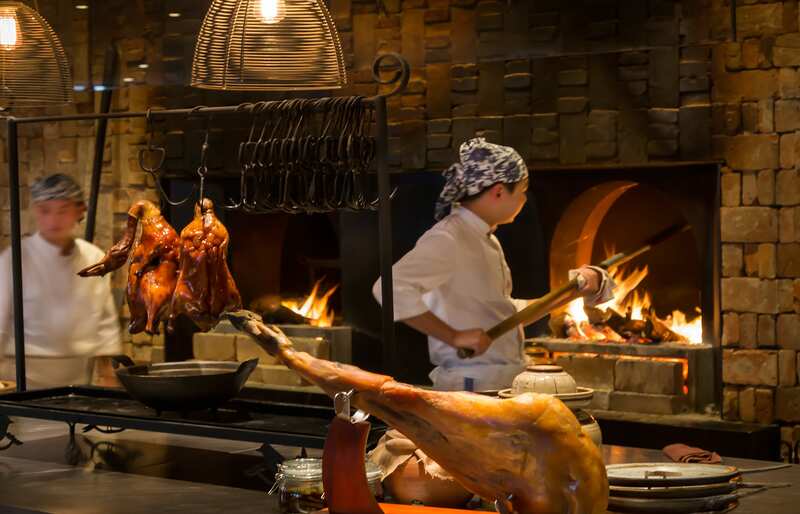 The hospitality industry in China has a shortage of well-trained English-speaking staff, but Rosewood clearly took time and effort to recruit and train a fantastic team. A limousine service is available. The super-stylish fleet includes Jaguar XJL and Range Rover Stretch cars. Pick up from the airport will include a VIP check-in area. The hotel is at least 40 minutes by car from the airport, however, the traffic in Beijing can be so variable that the drive can take a lot longer than that. China has the historic Great Wall, but it also has the Firewall. Internet access here is heavily controlled. For the best chance to bypass it subscribe to a good VPN service before your trip.